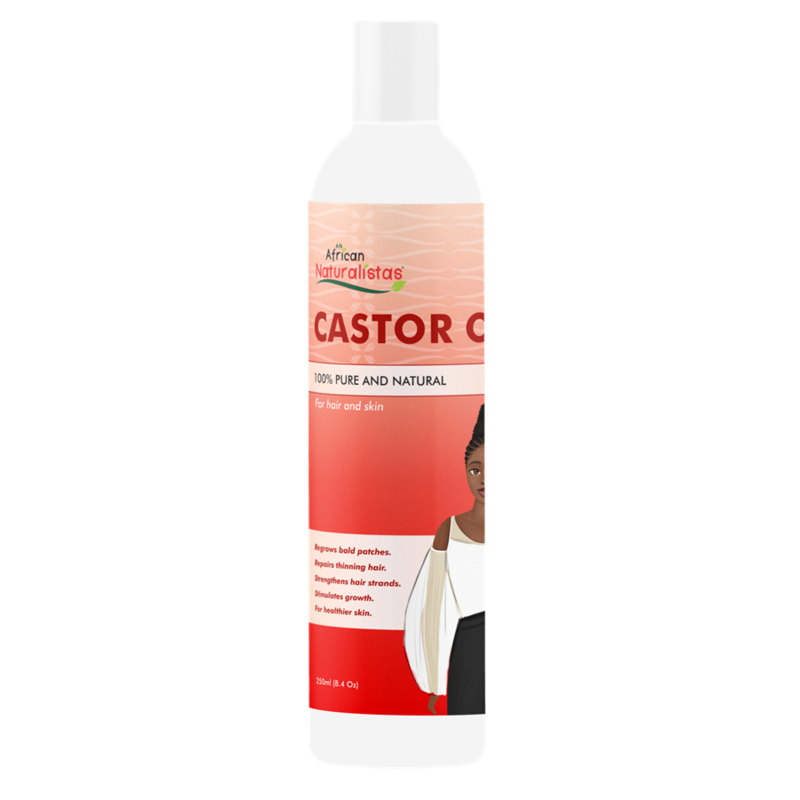 Castor Oil has been known to help regrow hair on bald patches and combat alopecia. 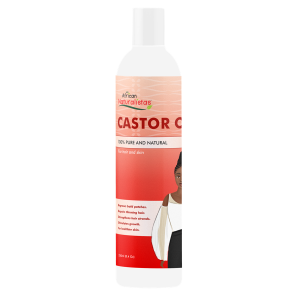 It promotes hair growth, strenghtens hair strands, and repairs thinning hair, thereby reducing hair loss and controlling split ends. Other uses include, but are not limited to treating skin problems, burns, sunburns, skin disorders, skin cuts, and abrasions.